What LVL Edit is for? 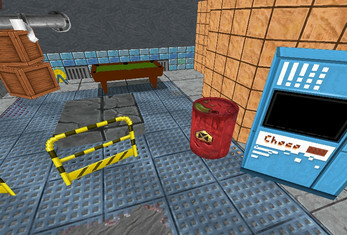 LVL Edit is a growing up tool for designing levels dedicated to work with Firefly 3D extension for Clickteam Fusion 2.5. With this level editor You can place objects with a different properties in 3D environment. Than to see Your work in Your game all You need is: copy objects and group of events from LVL Edit example mfa. There will be a video for that too. Why I'm making LVL Edit? 2. I'm currently working on my personal 3D platform project using LVL Edit with Clickteam Firefly extension. 3. 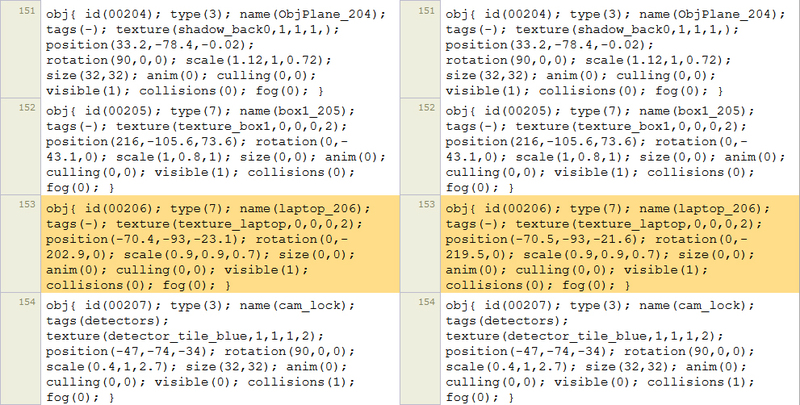 I want to support Firefly 3D solution for Clickteam Fusion 2.5. LVL Edit by default save levels as open *.txt files so it's easy to keep track on changes by version control also known as revision control or source control systems. You can visit official project's documentation here. LVL Edit 0.4.5 coming soon! LVL Edit 0.4.2 on itch.io!